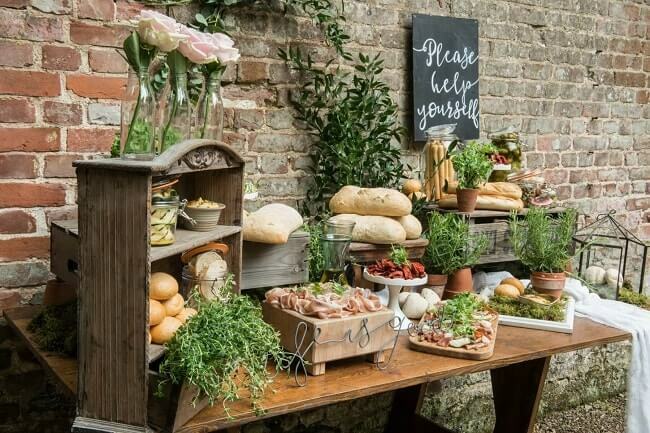 Give your guests something to talk about even before the wedding. 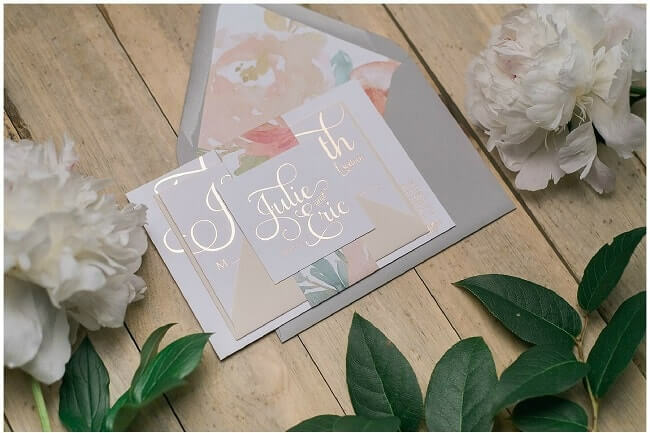 Today invites are all about being bold, with foil stamping (particularly copper and gold) and bright and patterned envelope liners being two of our favourite trends. Give your wedding a touch of the great outdoors with Pantone's colour of the year, 'Greenery'. 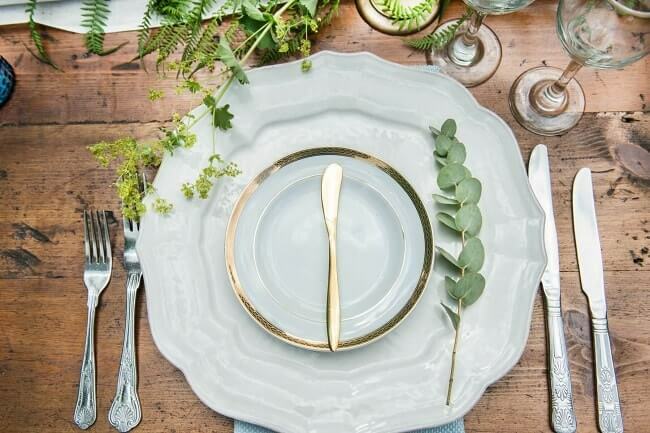 The earthy tone symbolises "the reconnection we seek with nature" says Leatrice Eiseman, Executive Director Pantone Color Institute, and is the latest colour trend when it comes to wedding decor. It's time to start looking up, as hanging decor is the next big thing. 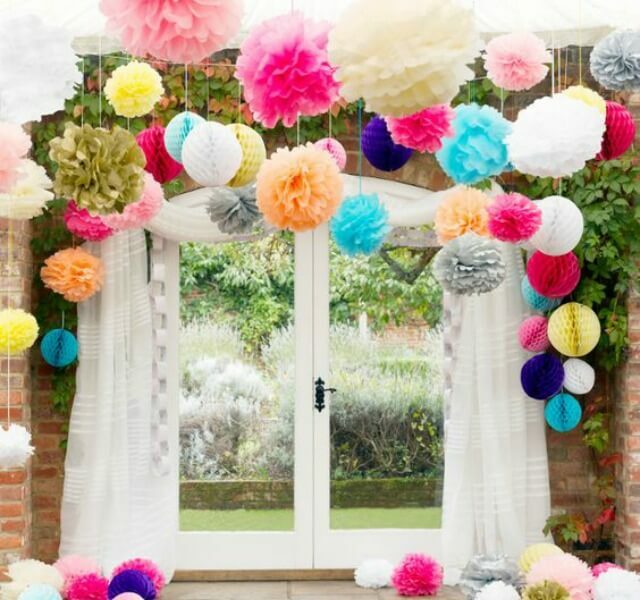 Transform your event space into something extraordinary by suspending features such as string lights and flowers above your guests. 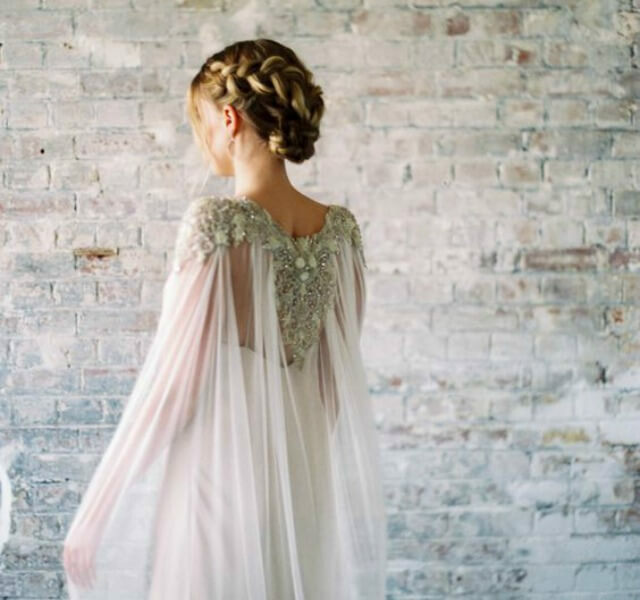 Seen on the catwalk for this year's wedding dress collections, wedding capes are a modern twist on the traditional veil that creates a simple yet impactful statement. The trend of creative food displays is here to stay. Today, it's all about local specialities and unusual food pairings, where the presentation of the food is as impressive as the food itself. Think doughnut walls, cheese and charcuterie bars and popcorn making stations, as well as anything else that is as equally fun as it is flavoursome. 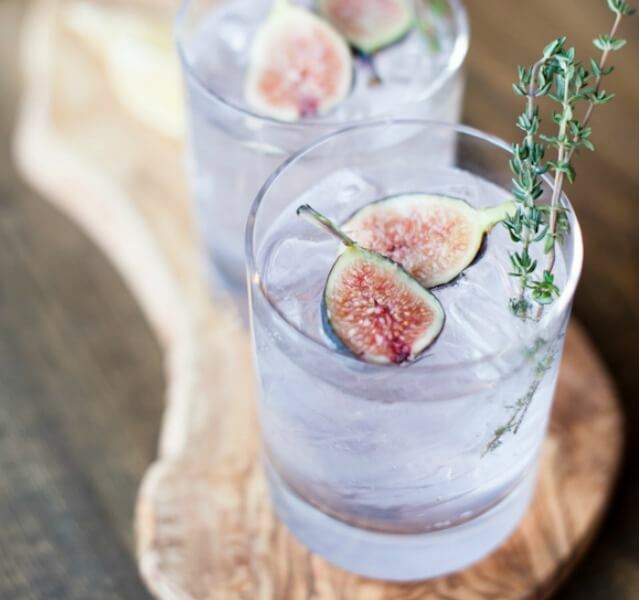 Creating bespoke cocktails for your special day has been a long standing wedding trend. Yet this year we're seeing mixologists going back to basics with a resurgence of classic combinations with a unique tweak or two to complement the original recipe. Move over cupcake and doughnut towers, as this year the classic tiered wedding cake has seen a return to the dessert table. 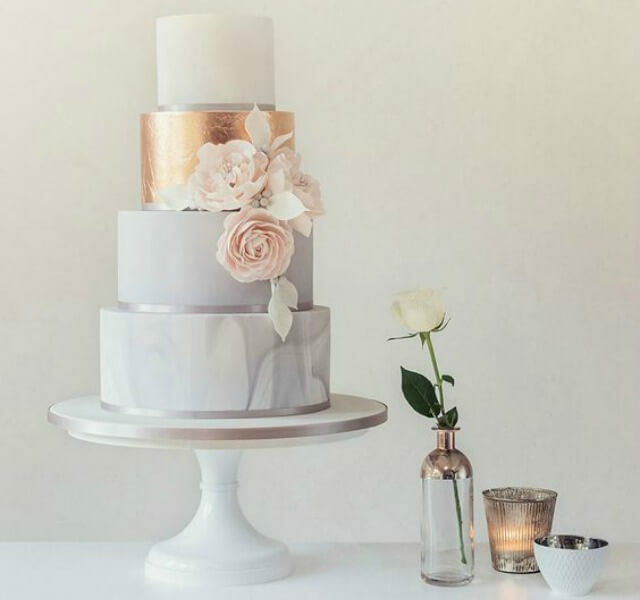 Although a traditional concept, creative decoration brings this trend into 2017, with marbled, water colour, and Geode cakes, being just a few of the innovative styles on the rise. Chalkboards are still a steady choice for wedding signage. However, this year it's all about mirrors. 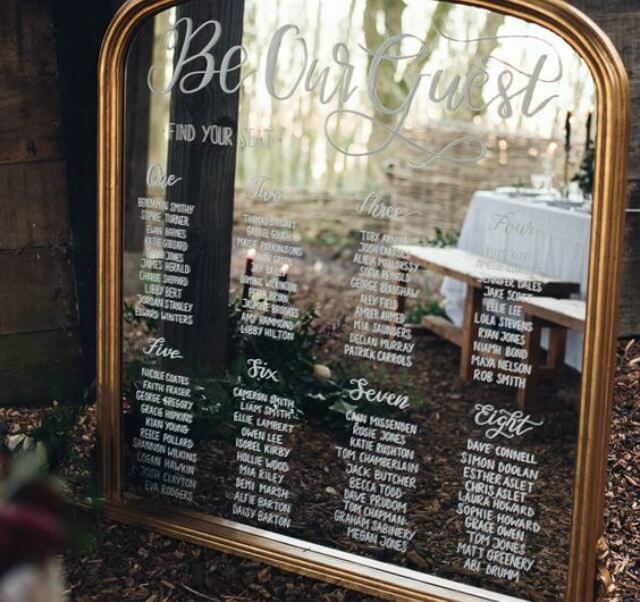 Quickly growing in popularity as a creative alternative to display information, couples are choosing them to present their seating plans, drinks menus or even table numbers. It may signify a 1st year wedding anniversary. But paper is swiftly becoming the 'go to' material to add some pretty detail to your big day. And what's not to like. It's cheap, versatile, with a little skill can be really effective. Technology is such as large part of our everyday lives, and weddings are no exception. 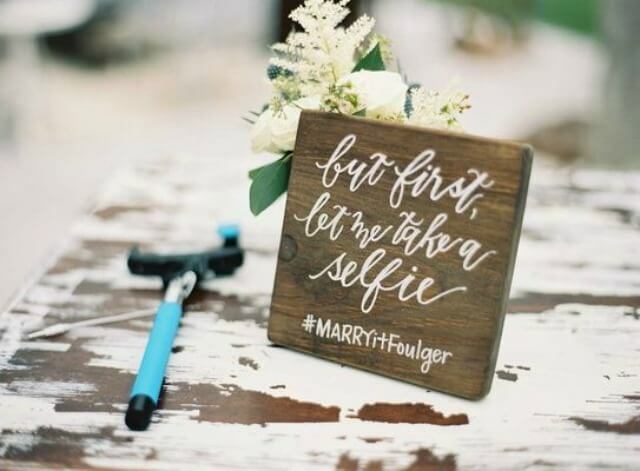 2017 trends include geo-targeted Snapchat filters, selfie stick stations and GIF photo booths, that let your guests be digitally interactive in your special day. 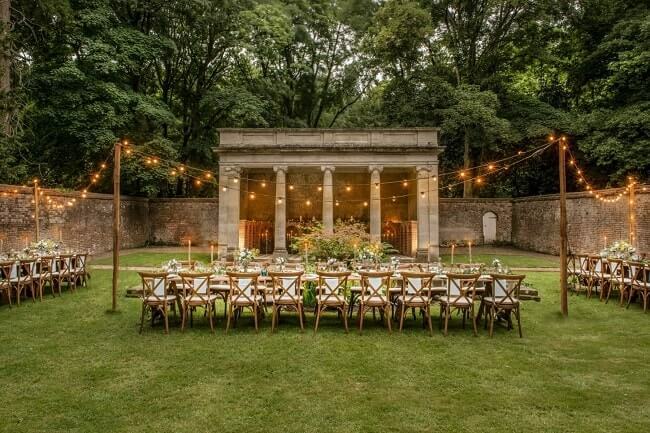 We have over 35 wedding venues across the UK, each with their own unique story and style; from the beautiful country estates of De Vere Wotton House and De Vere Tortworth Court. Discover more about weddings with us here.